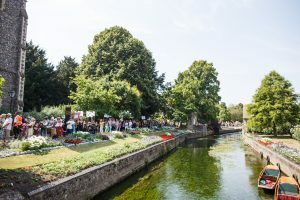 Canterbury’s fourth annual Medieval Pageant and Trail will take place on Saturday 6th July and is bound to be a highlight of this Summer’s event calendar! 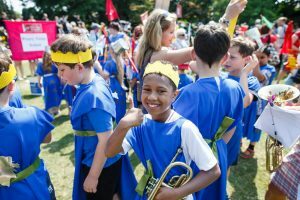 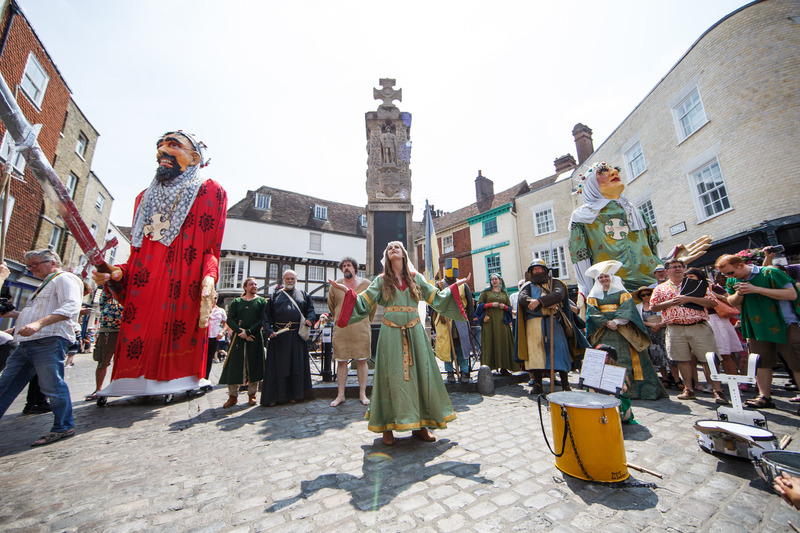 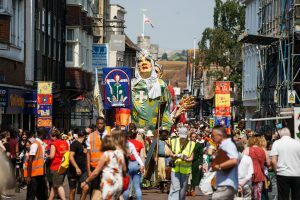 Commemorating Henry ll’s pilgrimage to Canterbury and astonishing public apology in 1174 this colourful parade features historical characters, local schools and community and re-enactment groups, giants, music and medieval mayhem for all ages (even middle-ages!). 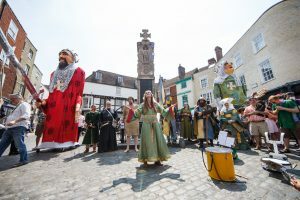 Full details of Canterbury’s 2019 Pageant will be released in April 2019. 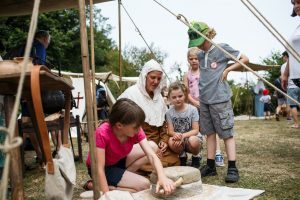 What happened at Canterbury’s 2018 Medieval Pageant and Trail? What a fantastic Medieval Pageant and Trail we had in 2018. 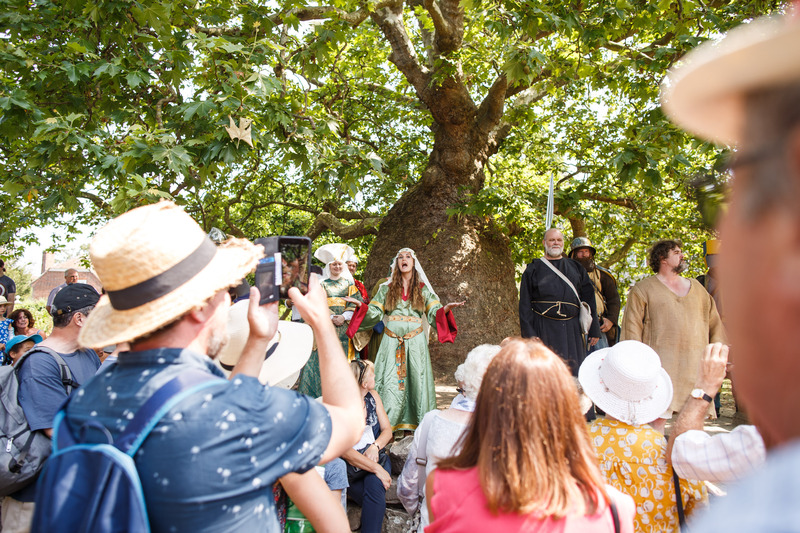 Not only did we welcome a record number of audience members, trail visitors and participants, but we had glorious weather, celebrated Canterbury Tales’ 30th Anniversary and welcomed an additional 3 historic venues to our free family trail.